Travel retail exclusive products allow retailers to differentiate their offer and generate in-store excitement. But is enough being done to communicate this advantage, and does the term or concept actually resonate with consumers? In this special report, Jason Holland sought the opinions of a panel of retailers and brands. What is a travel retail exclusive? The answer may seem obvious to those working in and around the sector. It is a product that customers cannot find in the domestic market or online; only at single or multiple travel retail locations. At best, these products can bring uniqueness to the store and help generate a retail experience that cannot be recreated anywhere else. But Gebr Heinemann Executive Director Purchasing, Fulfilment & Logistics Kay Spanger (pictured above) questions whether the travelling consumer has a full understanding of the term. Indeed, Spanger points out, if we were to ask our non-industry friends what travel retail itself is, would they know? Of course, both the concept of what the industry is and products that are exclusive to it can be easily explained in a sentence or two. But the crucial point is that in the instant it takes to notice a travel retail exclusive in-store and decide whether it is of interest or not, that may not be the case. Instead, Spanger says it is enough to simply call exclusive products exactly that – exclusives. “The consumer likes to hear about exclusive items,” he says. He points to research conducted by Heinemann that shows consumers were more attracted by this simple term than any variant that adds ‘travel retail’, ‘airport shopping’, or similar. 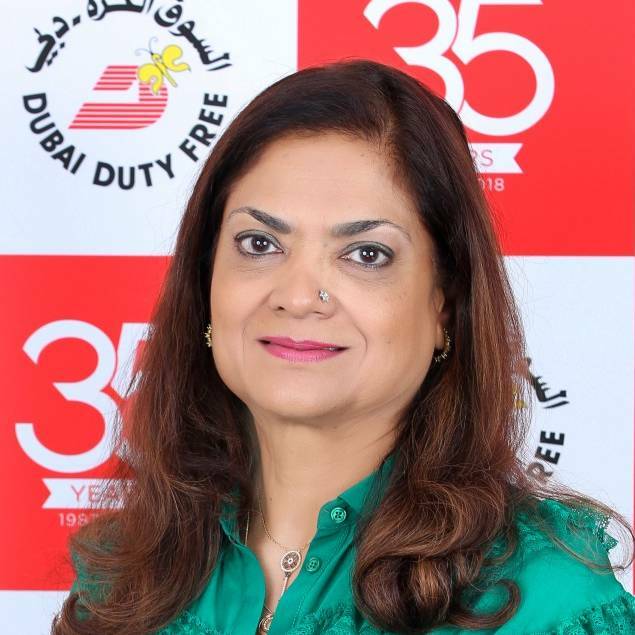 “It is certainly true that the wider understanding of duty free having a concept called travel retail exclusives could pass [customers] by when they make the purchase,” says Dubai Duty Free Senior Vice President – Purchasing Ms. Saba Tahir. Dubai Duty Free's Saba Tahir says size matters in the channel, and not just more compact travel editions. Sometimes bigger is better: 1l liquor bottles as opposed to 70 or 75cl domestically “is a long established travel retail exclusive before the idea as we know it today was conceived”. 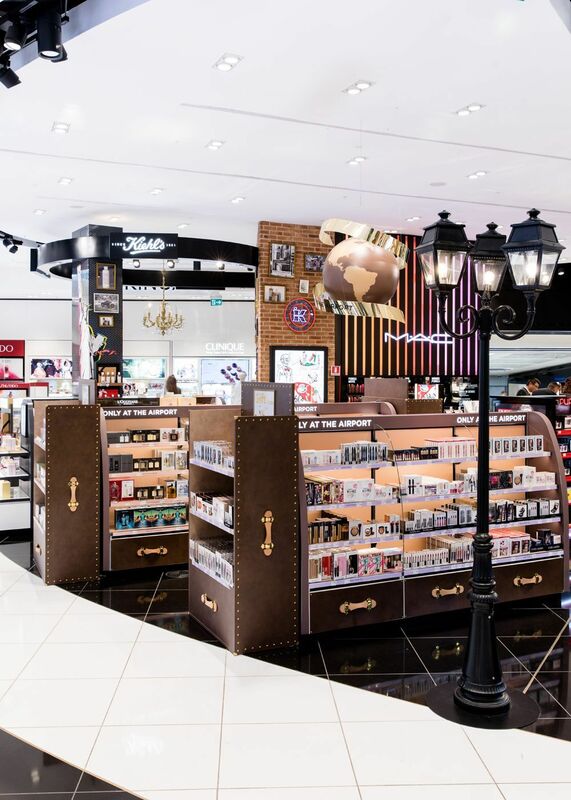 In the spotlight: Lagardère's travel retail exclusives area at Rome Fiumicino Airport. Tahir notes that travel retail exclusives were originally conceived “to offer customers a point of difference from domestic market products” but were still the brands “that they wanted and aspired to own”. She adds: “Over time that can be anything from exclusive flavours, aromas, different sizes, packaging and many more options. Purchasing habits that are based on last-minute essentials (more impulse buying), personal treats, and gifting makes leveraging travel retail exclusives more and more attractive to retailers. For a retailer, having exclusive products in the assortment creates excitement among customers and builds loyalty. 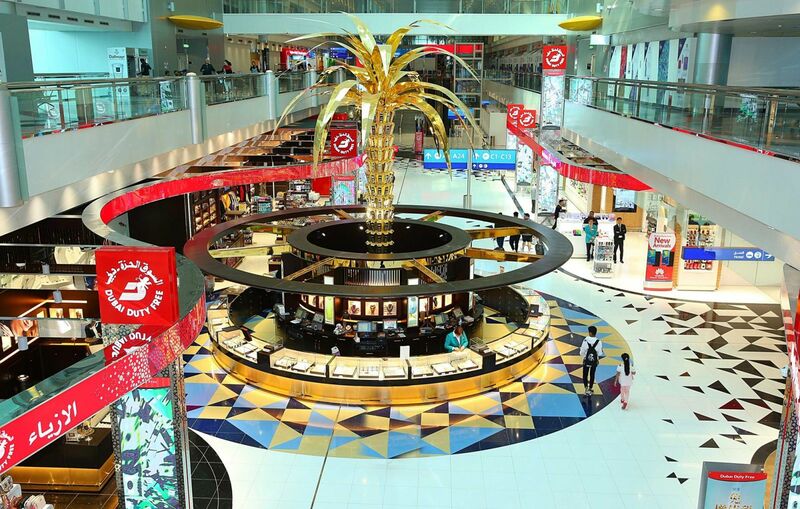 Dubai Duty Free's shopping complex at Dubai International's Concourse C is pictured. Heinemann’s Spanger says that the language, positioning and marketing of travel retail exclusives is talked about whenever the retailer is planning a new store. But he thinks the importance of travel retail exclusives is not taken seriously enough across the industry. He envisions a scenario where travel retail exclusives are placed front and centre in the minds of consumers. “When you open the Heinemann website today, for example, you find all the most familiar products and biggest sellers,” he notes. Although good for business, these products are available anywhere, and will not necessarily be cheaper in travel retail stores. That change would require the availability of more exclusive products, but Spanger said the idea is being pushed internally at Heinemann and the improved marketing of exclusives is regarded as a next logical step. 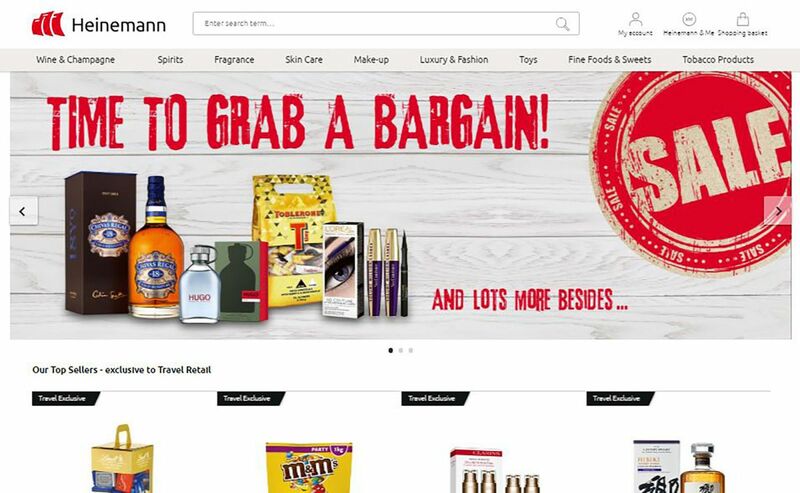 Heinemann's duty free shopping homepage – note the prominence of the travel exclusive products, albeit lower down than the main rotating banner. Looking at the issue from a brand perspective, Pernod Ricard Global Travel Retail Vice President Marketing Craig Johnson notes two key points from research the company has conducted. “The term ‘airport exclusive’ is more easily understood than the term ‘travel retail exclusive’ and is more appealing as a purchase at the end of a trip as a souvenir or gift,” he states. It is not always economically efficient for a brand to roll out a product to only one location, but airport-specific products offer the opportunity to enhance a feeling of Sense of Place, and create an airport signature. Being able to offer a combination of airport-specific and industry-specific products adds much needed variety and differentiation for an industry battling the rise of high street discounting and cross-border e-commerce shopping. 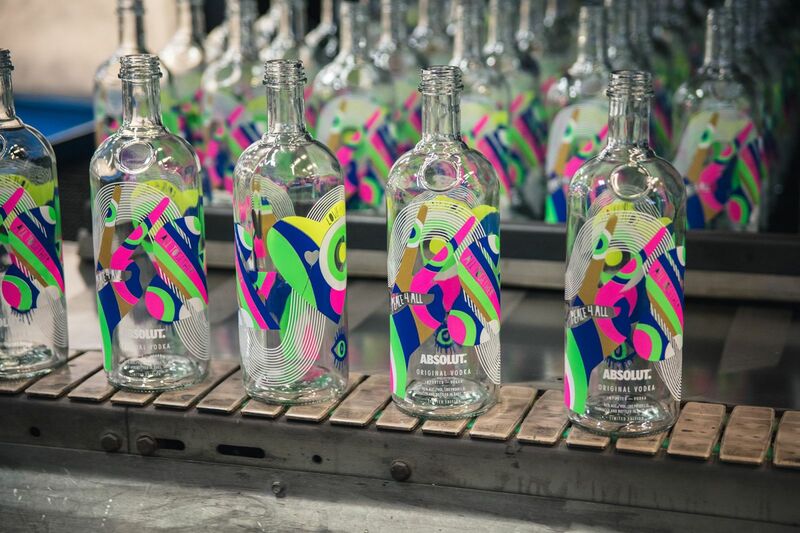 For the launch of Absolut World, Pernod Ricard created a platform and experience to bring travellers from across the world together. 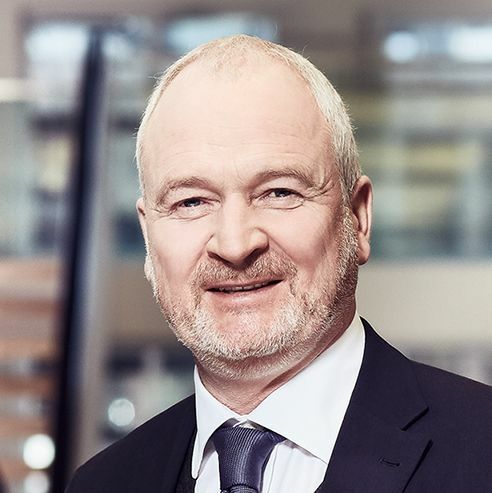 Nestlé International Travel Retail General Manager Stewart Dryburgh (pictured below) offers a pragmatic viewpoint when asked whether travel retail exclusives resonate with the consumer. “Like all things, some do and some don’t – messages can be confusing and consumers who travel less often may not appreciate the differences between an ‘airport only’ product and a ‘travel retail exclusive’,” he says. Most of the retailers and brand executives that participated in this article agree that marketing and communication is key in terms of the success of travel retail exclusives. “The current language [around exclusives] is understandable but for something to have longevity in understanding it has to be marketed more aggressively,” says Dubai Duty Free’s Tahir. 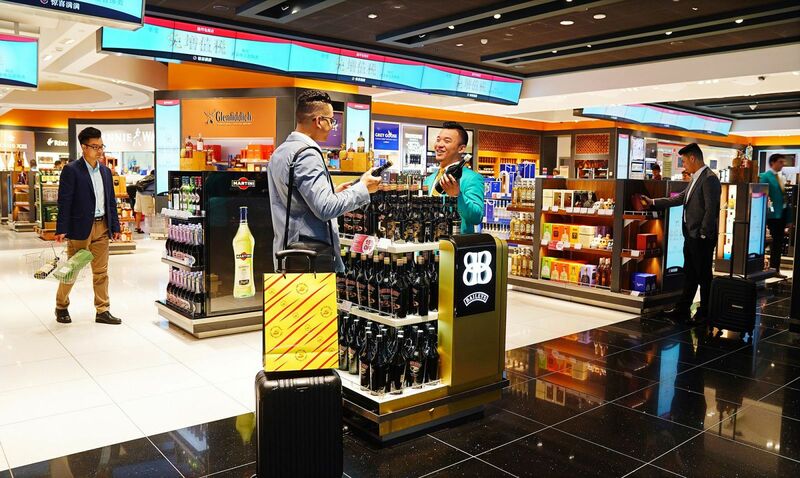 A spokesperson for The Shilla Duty Free agrees that there are many ways to enhance the marketing effectiveness of travel retail exclusive products, including online banner ads, social media, and in-store visual merchandising. This online banner introduces The Shilla Duty Free's exclusive products. International Beverage Sales Director for Global Travel Retail, Gulf & Indian Subcontinent James Bateman notes that it is not just the retailers’ terminology that matters. [Global drinks businesses International Beverage specialises in developing distinctive, premium local brands for global growth, with a portfolio of whiskies, beers and spirits]. He acknowledges that some of the language on travel retail exclusive products themselves “can get confusing”. He says: “Sometimes the message is subtle, complex and the product ‘copy’ is just too awkward for an international retail environment. Confusion is a barrier to sale. This is why product training for retail staff should be a fundamental requirement of the supplier’s offer. 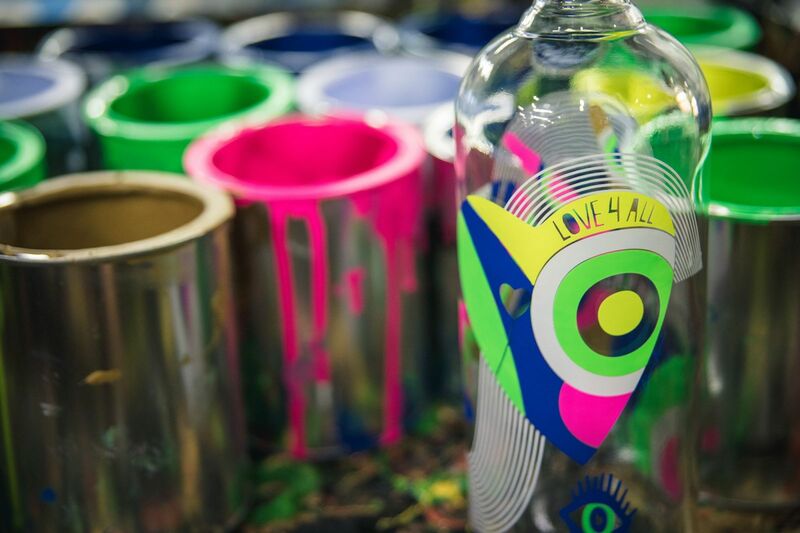 The ‘From (DFS) with Love’ campaign pays homage to destinations around the world through the promotion of local products, and ties in with the offer of travel retail exclusives. Heinemann’s Spanger says that while industry exclusive products ultimately “make our market more attractive, and attract consumers in a different way”, some consumers still have a false perception that exclusives are only available in the high price point categories. “We need to have exclusives for all price points and communicate this effectively,” he reasons. 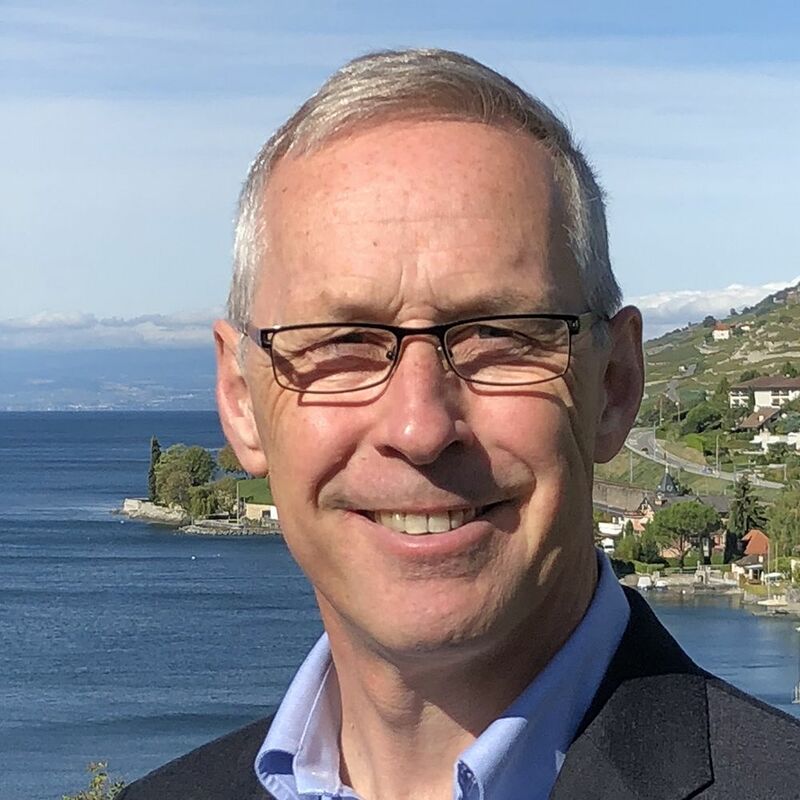 Nestlé’s Dryburgh says that “simply offering the same product in a slightly different pack size and calling it a travel retail exclusive, whilst legitimate, is significantly less impactful”. “It should either be a brand that is only available to purchase within global travel retail and nowhere else, or a variation of a brand that is not available elsewhere,” he states. 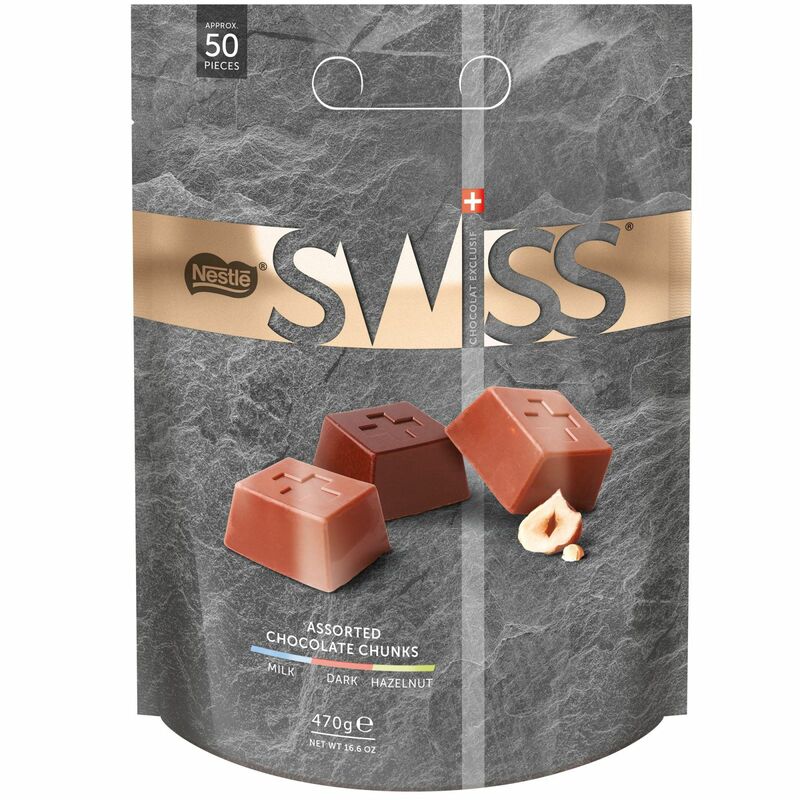 If marketed correctly, brands such as Nestlé Swiss can be unique to the channel with no domestic counterpart. 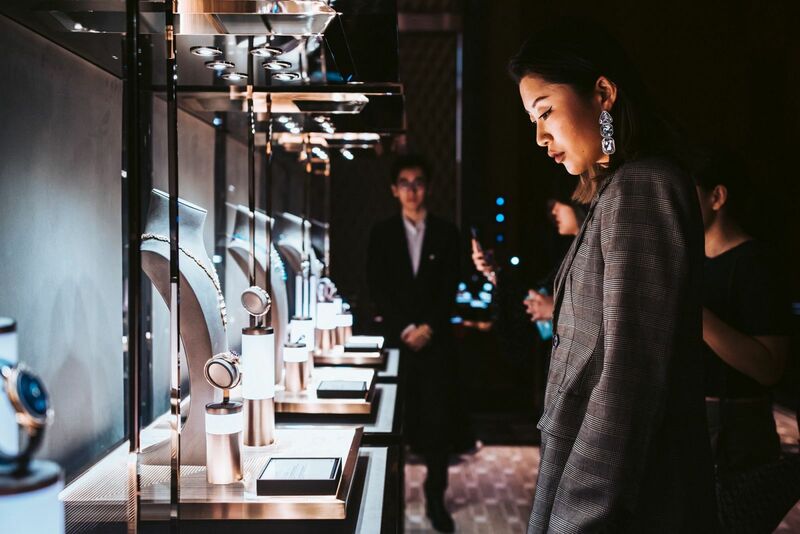 DFS's spectacular Masters of Time event showcases products that are only available at DFS and which have been especially created for its travelling customers. Quantity is an issue too, though. Spanger believes there aren’t enough true travel retail exclusives in the marketplace. The liquor category is at the forefront, he says, but in this category there is always the challenge of correctly explaining products to the consumer. He believes there is room for many more exclusives in other categories and at different price points. To achieve this, retailers and brands need to talk more, he says. “Both have a responsibility to initiate such talks, as both want the industry to stay as big as it is.” With the rise of e-commerce, duty free can’t always be the cheapest anymore, he explains, so travel retail exclusives are a vital form of differentiation. Tarabanko challenges industry players to think about travel retail exclusives as more than just product related features, “but rather as an opportunity to create exclusive shopping experiences for shoppers”. She says: “It is necessary to adopt a 360-degree approach that involves all members of the Trinity, not just the brands owners. We should think about the format and presentation of a product; the added value we can create in-store (for example, gift wrapping, personalisation); and innovative ways of selling. DFS Group’s Gentzbourger says that the offer of exclusives will increasingly become an expected, and fundamental, part of the traveller journey. “Done well, travel retail exclusives are an incredible opportunity for brands to attract new customers as well as increase loyalty with their existing customer base. “Traditionally, the idea of buying something duty free or ‘on the go’ brought with it a set of expectations about value and convenience, and those expectations are still valid today. However, today’s travel retail exclusives offer even more than that – they are a part of the traveller’s journey, satisfying much more than just price or convenience. Rituals's travel retail exclusive Namasté Face Care Set will be launching with Heinemann and other retailers on 1 April 2019. 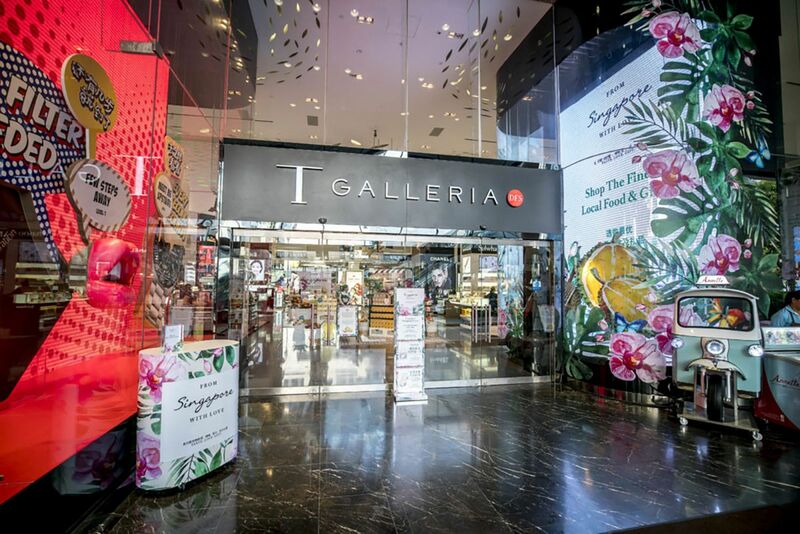 Dubai Duty Free’s Tahir and Lagardère Travel Retail’s Poquet argue that travel retail exclusive sizes and packaging remain popular and that there will always be a place for them. “A true travel retail exclusive can be either a set or a single product (make-up palette, pouch, bundle), or a product in a size convenient for travelling, that customers will not find on the local market,” says Poquet. But a travel retail exclusive “should not be too similar to an existing product on the local market, otherwise customers will not perceive it as an advantage to buy in duty free”. 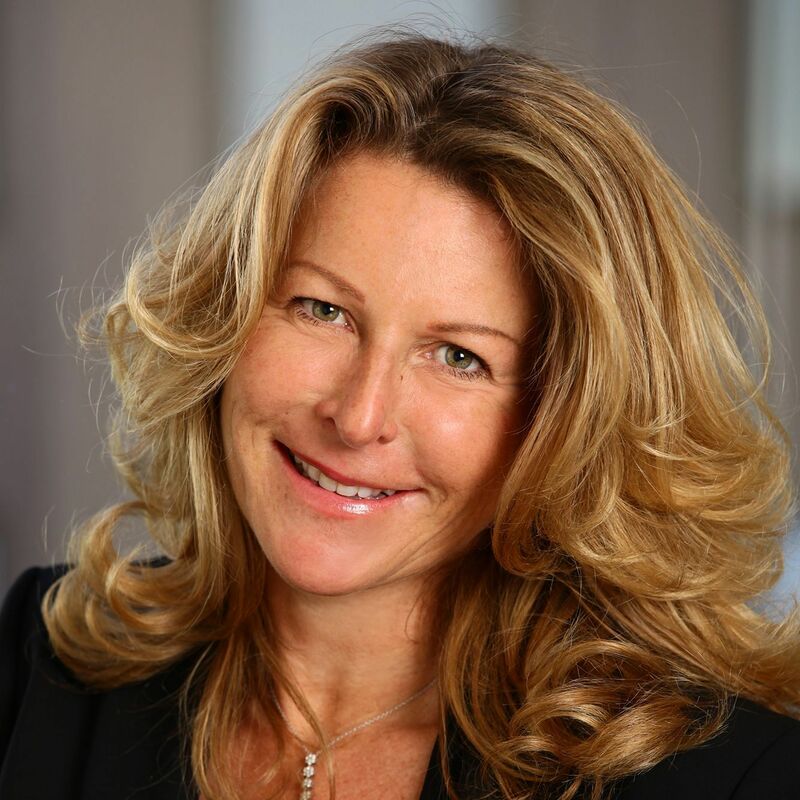 Diageo Marketing and Innovation Director Anna MacDonald says travel retail exclusives provide a great way to create visibility for new products. “They offer travellers an opportunity to explore new flavours from our much-loved brands they know and trust, recruiting new consumers and increasing consumer loyalty as a result,” she explains. Travel retail exclusives – or just exclusives if we adopt the customer-centric parlance advocated by some – are a key weapon in the industry’s armoury amid an ever-changing environment where travellers’ tastes are changing and the shadow of omnichannel and e-commerce giants looms large. For if a product is only available in duty free, then there’s nothing Alibaba or Amazon can do to undercut or out-promote it. The concept arguably carries more credibility than ever – the trick will be to ensure the travelling consumer understands it.